Situated at Surrey in United Kingdom, McLaren Automotive is an automobile company that specializes in manufacturing and marketing luxury sports cars known for their heavy duty performance. The company is commonly known as McLaren, and is known for the various innovations that it brings to its cars and attention to all the detailing. 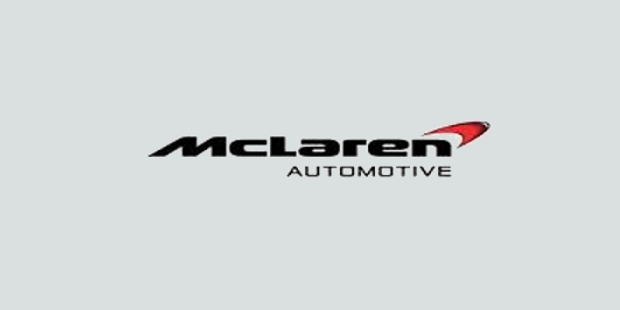 McLaren Automotive found its roots in McLaren Motor Racing that was established in the year 1963 by Bruce McLaren. Within a year of the company’s launch, Bruce and his team came up with their first McLaren sports car, M1A. They went on to manufacture 24 of these cars. Later, they came up with its successor and named it M1B. This car was used by the nascent team of McLaren to participate in the first ever Canadian American Challenge Cup. In 1965, McLaren launched the first ever F1 sports car – M2B that made its first venture into the racing arena in Monaco Grand Prix. Bruce McLaren was keen on putting in his innovative ideas to develop better cars. 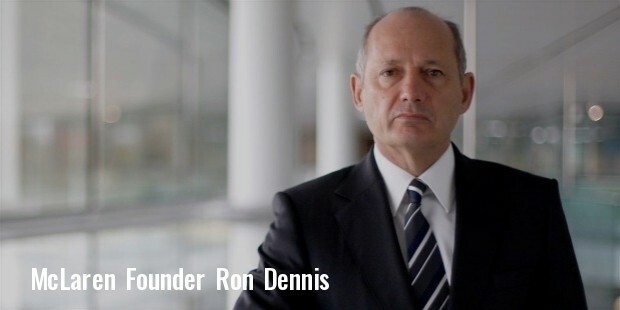 However, following his death in 1980, McLaren Motor Racing merged with Project 4 Racing Team headed by Ron Dennis and went on to be named as McLaren Automotive. The first ever logo for the company was designed in the year 1964 by Michael Turner. Since Bruce McLaren was a citizen of New Zealand, the loge comprised of a Kiwi. Later the logo was updated in 1967 to represent a faster version and was called the Speedy Kiwi. In 1981, the company introduced a new logo, that of a Chequered Flag. This logo was designed by Raymond Loewy. McLaren is known for its high end, super performing sports cars. These cars have been categorized into three separate categories, namely Sports Series, Super Series and the Ultimate Series. The Sports Series is the latest to be added into the company’s impressive brochure of cars and comprises of 570S Coupe` and 540S Coupe`. These cars have been designed keeping in mind complete functionality for the driver whether they are used on the race track or otherwise. 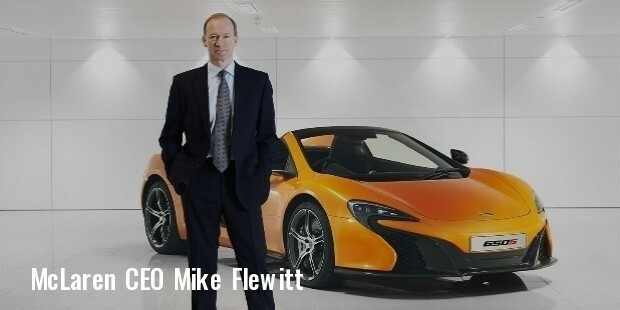 The Super Series comprises of 650S Coupe`, 650S Spider and McLaren 675LT. When it comes to the Ultimate Series, it consists of P1 and P1GTR. Other than these three categories, McLaren has another series of cars known as the Legacy Series. This series comprises of the premium cars designed by the company which includes 12C Coupe`, 12C Spider, McLaren F1 and M6GT. 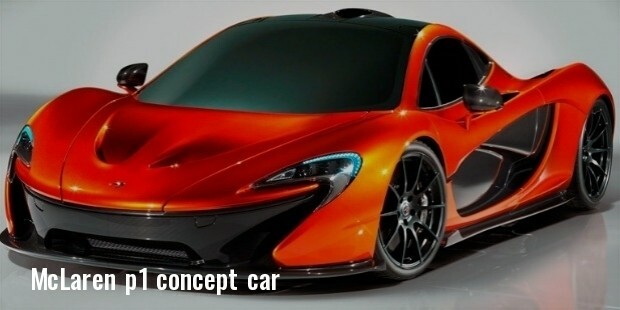 The company also launched a car called McLaren SLR(P7) in collaboration with Mercedes. The McLaren GT, which is a subsidiary of McLaren Automotive launched a powerful car named 12C GT3 in 2011. This car went on to win 19 races in FIA GT1 World Championship. In 2013, the customer teams that used McLaren cars won 27 pole positions and 23 victories in various races.